Are you concerned about how you, or a friend or relative will cope at home, when leaving hospital? The AGE Concern Eastbourne Home from Hospital Service may be able to help, offering short-term support to older people in Eastbourne who have recently been in hospital. 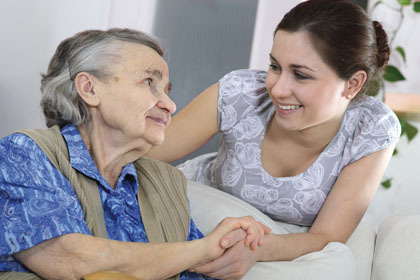 – living alone, with a carer, or with someone who is physically unable to help. – introduce you to clubs and other organisations. For more information or to be referred to the service please contact 01323 749854. If you are still in hospital, you can speak to one of the ward nurses or a hospital social worker to refer you to the service.